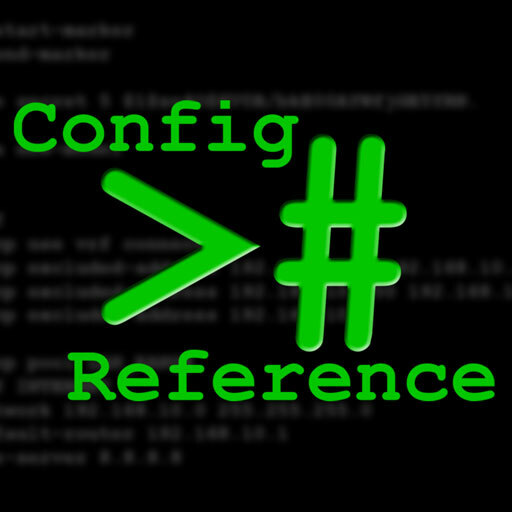 The ultimate network device configuration reference tool. Contains dozens of common implementation scenarios for Cisco IOS routers and switches covering VLANs, Access Lists, GRE, HSRP, Dynamic routing and more. Also includes a handy subnet calculator and RJ45 pin-out plans + a cable crimping video tutorial. 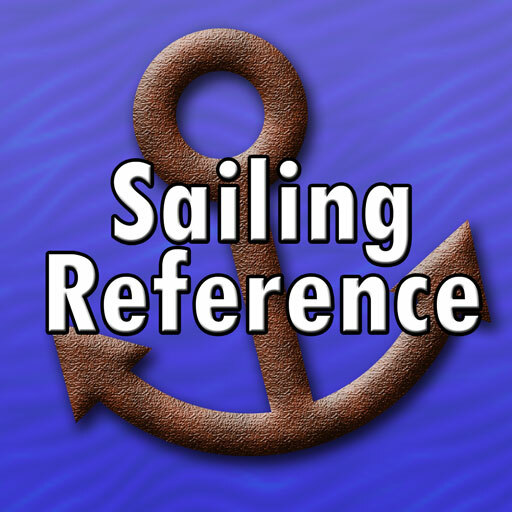 Marine navigation reference guides for sail and power-driven boating. Dozens of how-to guides covering course to steer, leeway, tidal streams and more. 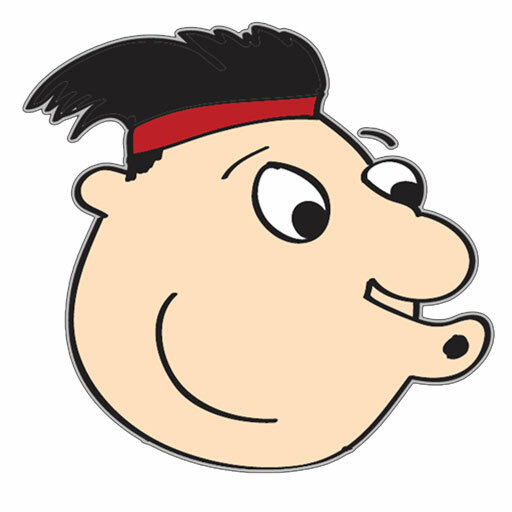 Calculators for performing common functions and flashcards to help you learn your COLREGs. 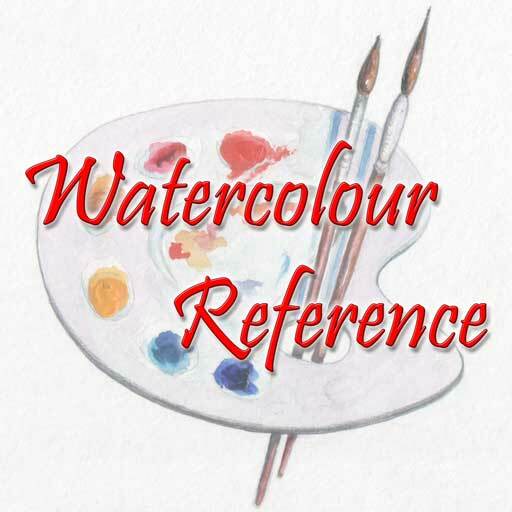 A comprehensive resource for all watercolour artists. The app includes suggested colour combinations for numerous scenes ranging from landscapes to portraits. There are also useful tips and a colour mixing tool which allows you to preview your chosen colours before you mix them. Test your knowledge of everything until your head hurts! 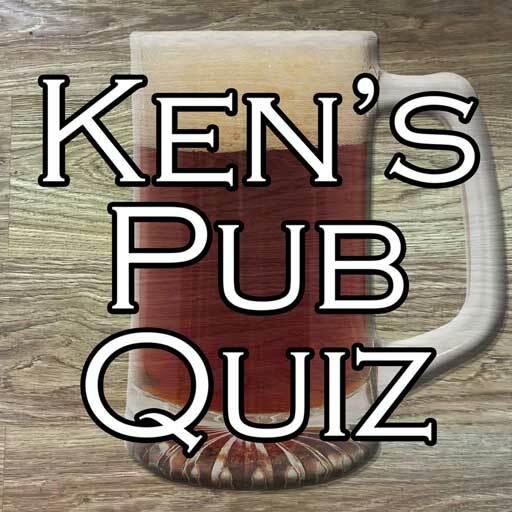 Featuring over 3000 questions included with the basic game pack alone, you can take part in a Pub Crawl cruising from bar to bar answering multiple choice questions with ever increasing difficulty. Featuring hundreds of word-based puzzle images, all categorised and ready to twist your mind. Can you figure them all out? Covering categories such as towns and cities, football, as well as hundreds of general knowledge subjects, there's something for everyone. Paediatric Vital Values is a simple, quick reference to the normal physiological range of heart rate, respiratory rate, blood pressure, and GCS, in children of various ages. It even works with the Apple Watch! This quick and simple-to-use app will assist gas engineers in calculating the maximum time required to purge air from a non-domestic natural gas installation, allowing the appliances to fire correctly. A fast-paced finger bashing (rubbing?) 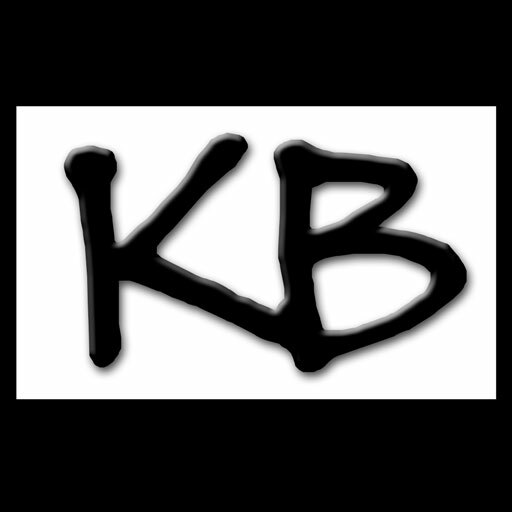 game for your smartphone or tablet. How fast can you go? Compete in the Sprint, Hurdles and Long Jump events and brag about your best scores on your favourite social networks.